It’s Memorial Day weekend! Where are you heading? If you are like me… and let the spring go by so fast that you forgot to make travel plans for the Memorial Day weekend, hurry up, and get some ideas where to travel close to home. 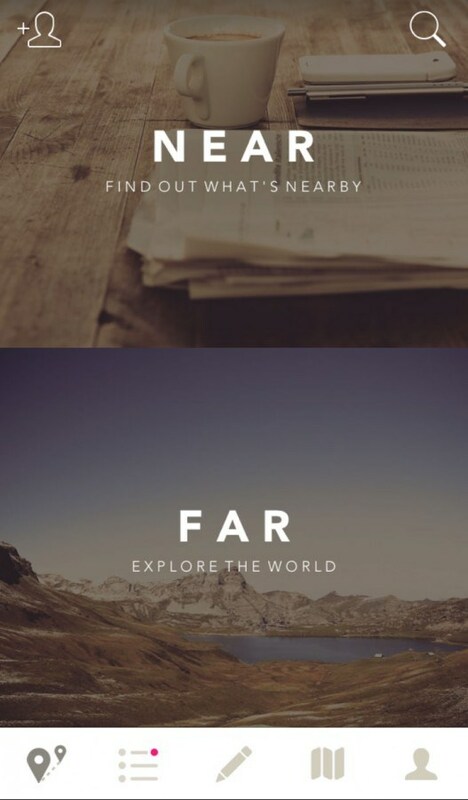 Download the Findery app and tap the “Near” tab on the app to discover places close to home. Traveling is a state of mind, and doesn’t have to do anything with the distance you travel! Findery is better with friends though – join me and other great travel bloggers on Findery to discover plenty of notemaps and ideas where to head this summer. You can easily create your own “I want to go here” notemap and start dreaming where to go, and planning the places to visit. Read how to create a notemap on Findery. I added my dream destinations on my “I want to go here” notemap. Here are a few great Findery-users I recommend following. Michael Turtle takes you around the world to find UNESCO heritage sites, and his story telling skills make you feel you are almost there with him. After reading Michael’s notes from Peru I am determined to visit Peru one day to see Machu Picchu – and also to see where the world’s best avocados come from! Reeta from our own team can be found on Findery as House of Anais. 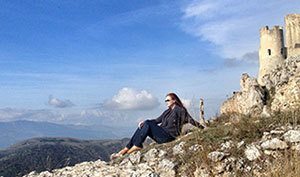 I love Reeta’s travel tips because she is a mom of three, just like me, and our travel tastes are similar. We like active vacations, comfortable luxury, adventures but also pampering, and of course culinary and wine adventures as well. Reeta lives in England, and what I really would like to do is visit England and see the castles and all – and Reeta too! Andrea, aka Wanderlustliving, and her family moved from California to Costa Rica two years ago, and I love how their entire family travels in a laid back and fun way. I feel like Andrea knows how to have the funnest trips, and her tips take you from amusement parks to zip lining in a jungle. Matt, aka Land Lopers, takes you around the world, and Hong Kong is now one of the places I really want to go after seeing Matt’s notes. However, I found something completely unexpected notemap by Matt: tips how to visit Hershey, Pennsylvania. 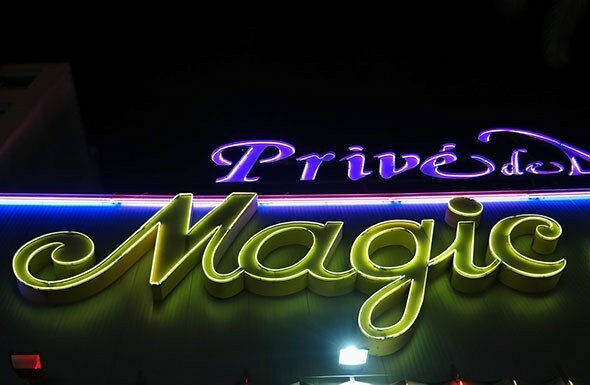 A destination known for it’s chocolate and amusement park, and it just happens to be on a driving distance from us. Matt helped me to see that Hershey is so much more than an amusement park town, and now I am adding it to one of the places to visit with my family. 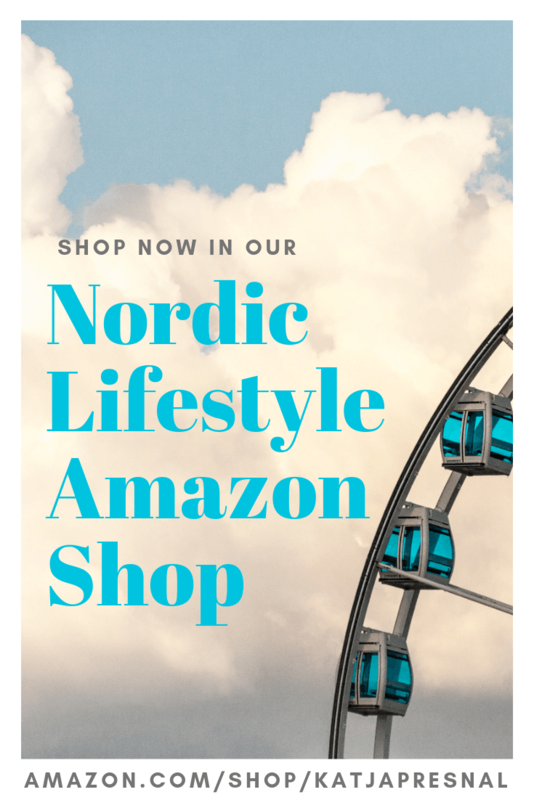 Create your own dream travel map! Your turn. 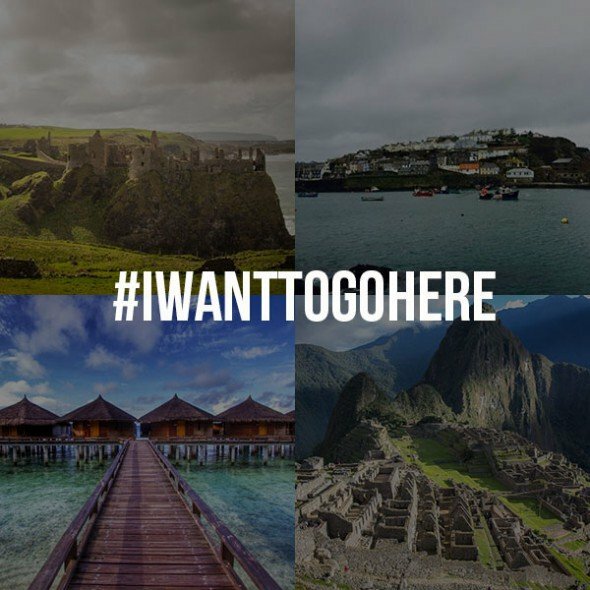 Create your own “I want to go here” notemap, and tag your notes with #IWantToGoHere so we can find them! Disclosure: this is a sponsored post, but my opinions are my own.